There are two UNESCO World Heritage Sites in Honduras. One site is cultural, the other is natural. Copan is an archaeological site in Honduras, which is located not far from the border with Guatemala. This is recognized by experts as one of the most important ruins from the Mayan Civilization in Mesoamerica. 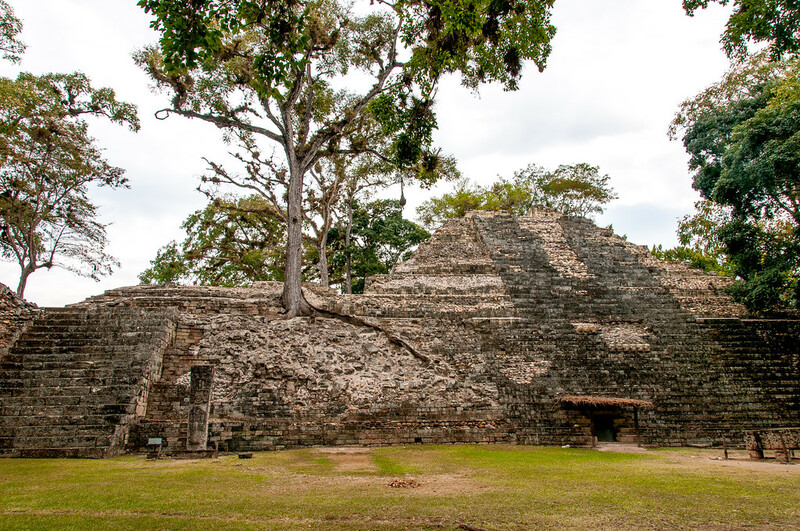 The city of Copan was once a major capital until it was occupied for more than two thousand years. One of the most recognized features within the site is the series of portrait stelae, which were positioned in a processional manner together with the adjoining acropolis. The entire site consists of pyramids, plazas, and palaces that seem to overlap with each other. The Acropolis serves as the heart of Copan. This natural site was recognized as one of the UNESCO World Heritage Sites in Honduras. It is a preserved land within the La Mosquitia region of Honduras that stretches to over 5,000 kilometers. There are several endangered species within the preserved area and consists mostly of large sections of forests. In fact, UNESCO also added the site to its list of World Heritage Site in Danger. The area recognized by UNESCO includes both the lowland tropical rainforest and mountainous areas of the region. The site also has a huge diversity in terms of flora and wildlife.